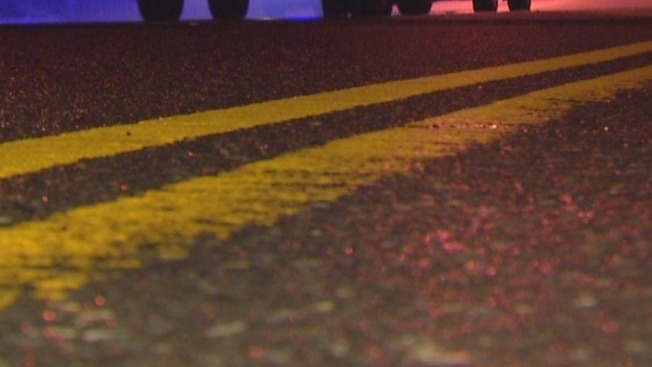 New Hampshire State Police say one Massachusetts man is dead and another is seriously injured following a crash in Errol Thursday night. The crash happened on Route 13 around 8:30 p.m. Responding officers found that the vehicle left the road, struck several trees and came to rest on its side. The driver, identified as Michael Sheehan, 49, of Foxboro, Massachusetts, was ejected during the crash. He sustained serious injuries and was transported to Androscoggin Valley Hospital in Berlin. The passenger, Stephen Bagley, 48, of Roslindale, Massachusetts, was pronounced dead at the scene. Sheehan was arrested at Androscoggin Valley Hospital and charged with negligent homicide. He's been released on $10,000 personal recognizance bail. He has since been transported to a Boston area hospital. Police say it appears alcohol may be a factor in the crash.